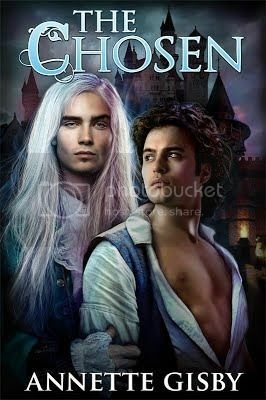 BLOG TOUR: The Chosen by Annette Gisby | Because two men are better than one! The awesome excerpt! Great cover also.